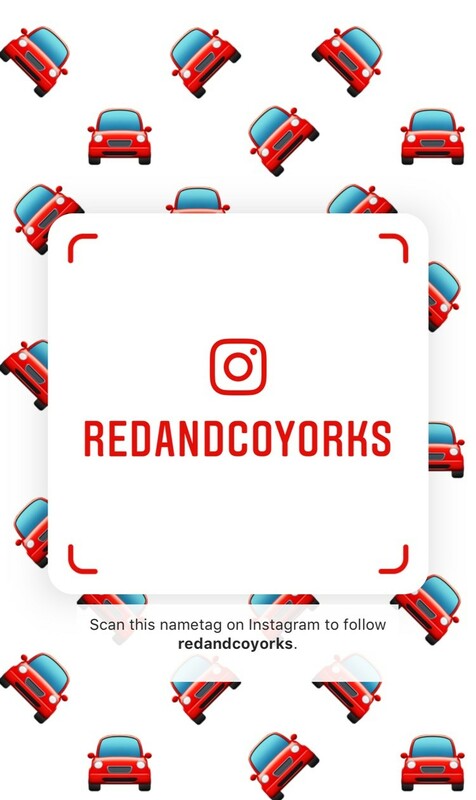 Bens First Blog - A bit about Red and Co! Thanks for checking out the blog. . .
Ive thought of writing a blog for a while! After the success of our social media platforms . . . It seems the right next step! I am a big believer in stick to what you know and don’t spread resources too thin, which is maybe reflected in the bombardment of stats at the bottom of this page! We buy vehicles which have been part exchanged with Main Franchise dealers, from companies, as well as paying cash buying directly from the public along with reselling many vehicles which we fetch in Part Exchange. If you know anyone looking to sell a car thats less than 10 years old and less than 90k on the clock, check Sell My Car section of the website! Every vehicle has a fresh Mot when it arrives with us and any advisories are carried out, as well as a fresh service including replacement of the engine oil and filter, fuel filter and air filter along with a thorough inspection to ensure the vehicle is to RAC Standard. Cosmetics: any dents, wheel scuffs or scratches are repaired along with the vehicle having a full valet. Every vehicle comes with a Minimum of 3 months RAC Warranty (can be extended up to 3 years) works are covered at any RAC approved repairer in country, as well as any vat registered garage. We work closely with our main Lender, MotoNovo who are renowned for great customer service, the first monthly payment with them is not made until 2 months after the car is collected - they also have a scheme which gives discount on shopping. We deal with a panel of Sub prime finance companies who specialise in giving funding to people who have had previous credit problems, including late payments, missed payments, defaults and CCJ'S. Ensuring we can get a great deal whether you have good credit or bad credit! We give an accurate valuation based on service history, individual condition, how desirable the model is, mileage, specifivatin, colour, whether its something we will resell or sell on to another dealer or trader. YouTube (6 Subscribers) ok nice to be a few more but: we've currently had 14,939 views of our 225 videos (we now take a short walk around video of pretty much every vehicle, showing around the outside, along with the inside, which are uploaded onto the channel and can be seen on our website. Our Twitter page (currently has 254 followers) ive not yet clicked with the world of twitter, but keep coming back to it!